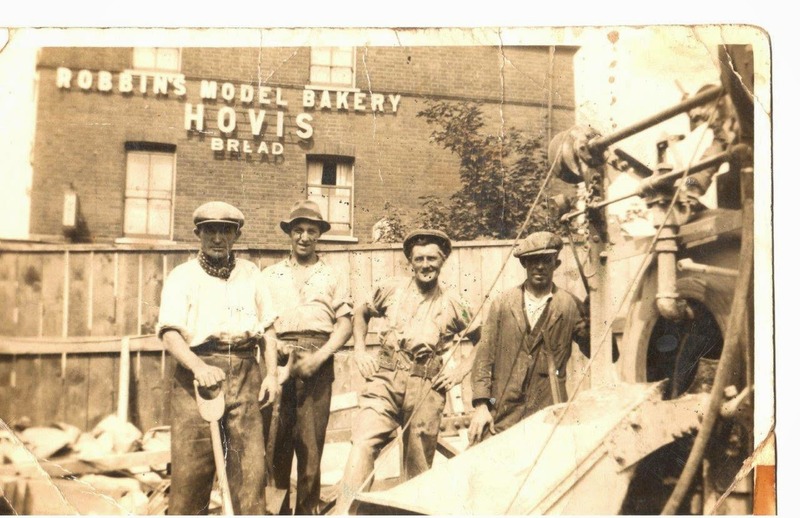 Can anyone identify whether or not this picture with the bakery in the background was located somewhere in Deptford...? Your help would be much appreciated as I'm trying to trace, for my family tree, the person on the left who I believe is my grandfather's brother who was born in Hale Street. Spitting image of grandad Andy. There was a Robbins bakery at the corner of Algernon Road and Ladywell Road, near Ladywell station. Building is still there. It became Keogh's now is a sandwich shop.